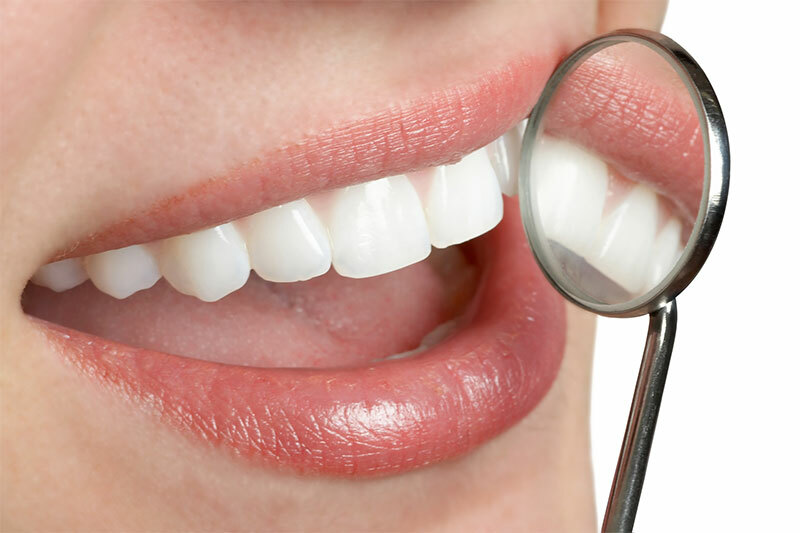 Dental implants remain the go-to solution for people who have lost their teeth. Regardless of why you need an implant – whether it’s to fill a gap left by a single tooth or a series of them – the range of issues that can be fixed by dental implants is wide. Loss of front teeth can affect your smile and lower your self-esteem. Whether it is through decay, extraction or an accidental knock, no validation can cancel out the impact of tooth loss on your appearance. Dental implants offer the same level of permanency as natural teeth, without compromising your appearance. A single missing tooth can heavily ravage your ability to bite and chew, and even make you want to avoid certain foods due to irritation and pain. Luckily, implants can restore that and make chewing comfortable and painless again. All you need to do is care for your prosthetic tooth just as much as you do your natural teeth. You may not realize how important teeth are to speech until you lose one. Implants have the shape, look and feel of natural teeth, and their presence will form a natural-like combination with your tongue, mouth and other teeth to restore your speech to normal. There is a multitude of other ways implants can solve problems that arise from losing one or more of your teeth. Talk to your dentist today to learn more about the numerous benefits of dental implants. If you’re in Brentwood and are looking for a qualified professional for the dental implant procedure, consider Brentwood Dental Group. Call us today at 310-979-8345 to enquire about our services and schedule an appointment.